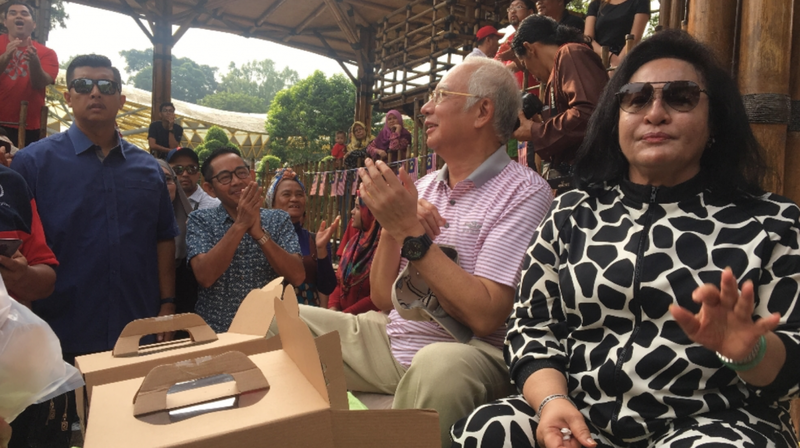 In a humble Merdeka celebration picnic held this morning at the KL Botanical Garden, Datuk Seri Najib Razak did not manage to finish his speech for all the guests after being stopped by Datin Seri Rosmah Mansor from speaking too much, fearing that he will be called by the authorities again. 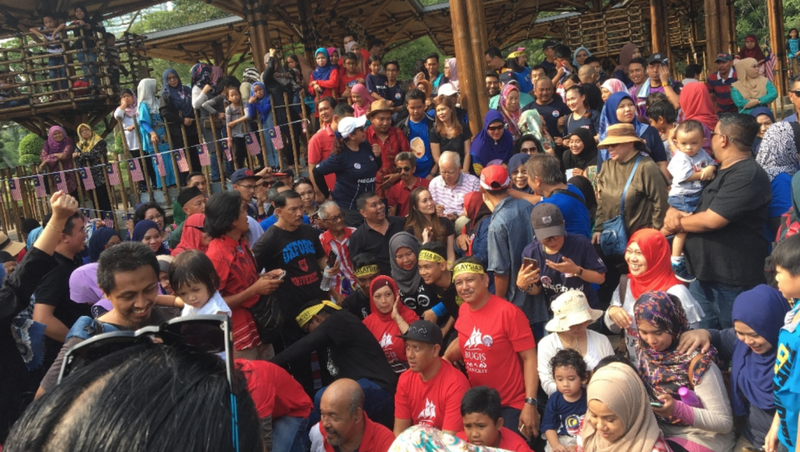 In his short speech, the former prime minister promised that he will continue on to monitor the Pakatan Harapan government especially for all the promises made in their manifesto during the 14th General Election. “Thank you for being with us, as all of us love this country so much. 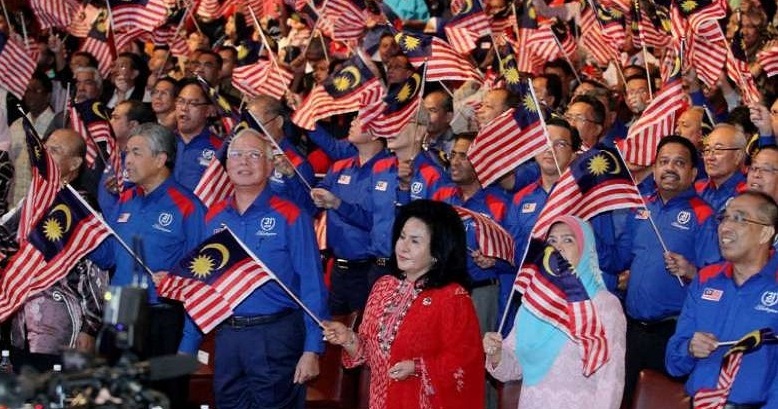 Before he could finish his sentence, Rosmah spontaneously interrupted the speech and jokingly reminded him not to be too outspoken as she is worried that he will be called again. 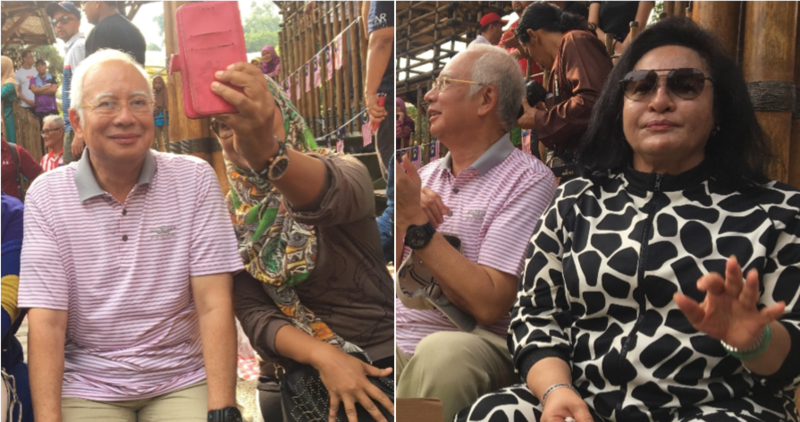 For more than 2 hours, Najib and his lovely wife mingled and took pictures with all the guests while savouring nasi lemak provided by the organiser of the event, Datuk Lokman Noor Adam. When asked by Malaysiakini about the number of people that turned up for the event, he explained that initially, the program was supposed to situated at the Tun Abdul Razak Memorial Hall which could fit 120 people. “The number of guests have been shortlisted to 120 and a lot of request was rejected but we had to change location at the very last minute,” he said. 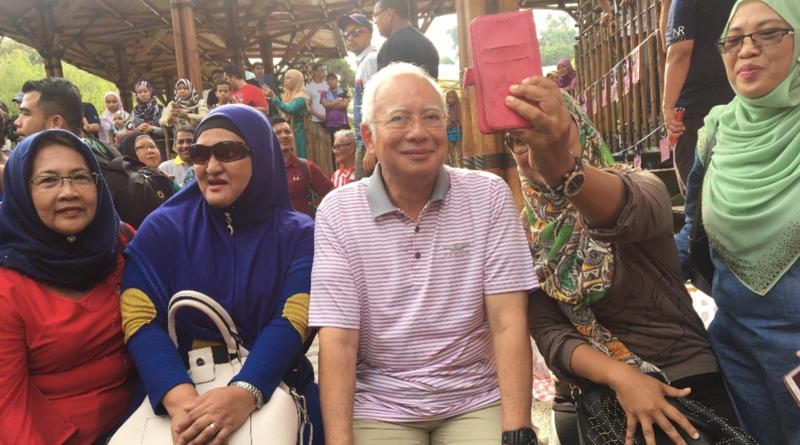 It is great to see Datin Rosmah Mansor being all protective of his husband as she knows he has gone through a lot of stress these past few weeks. What a lovely couple!